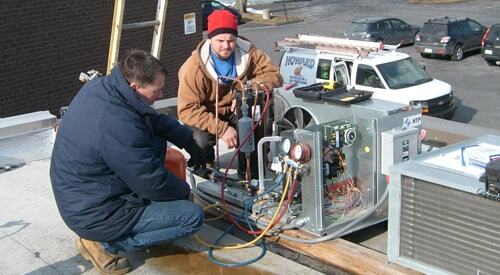 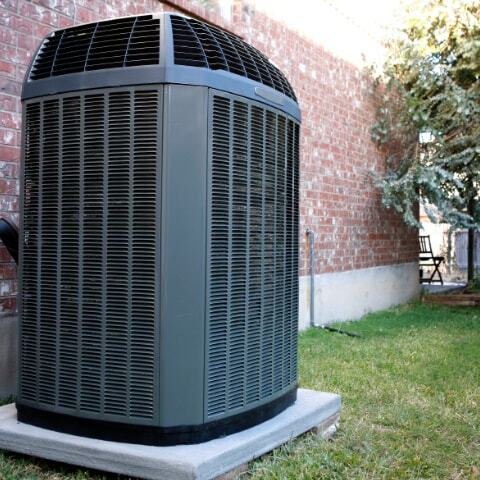 We provide installation and maintenance for rooftop HVAC systems. 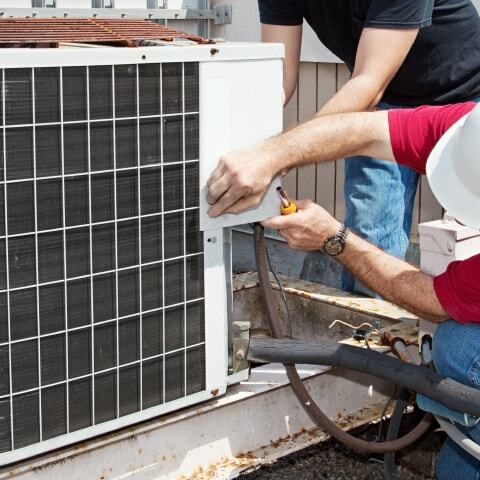 We offer preventive maintenance service contracts to keep you worry free if something goes wrong. 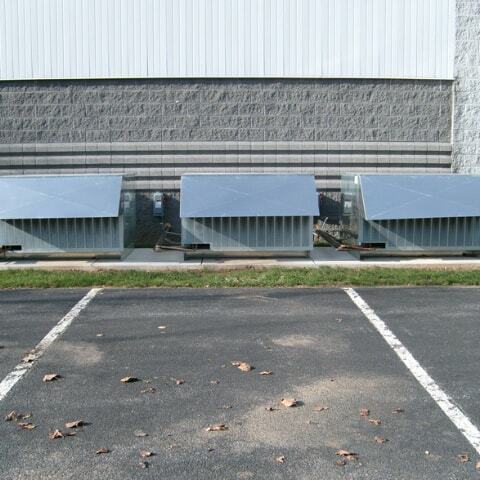 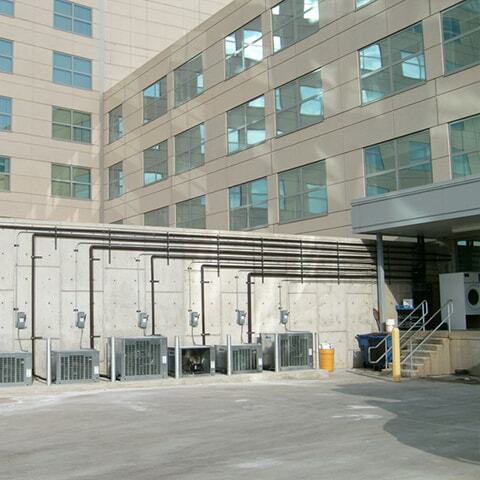 We provide and install walk-in coolers for all your business needs.